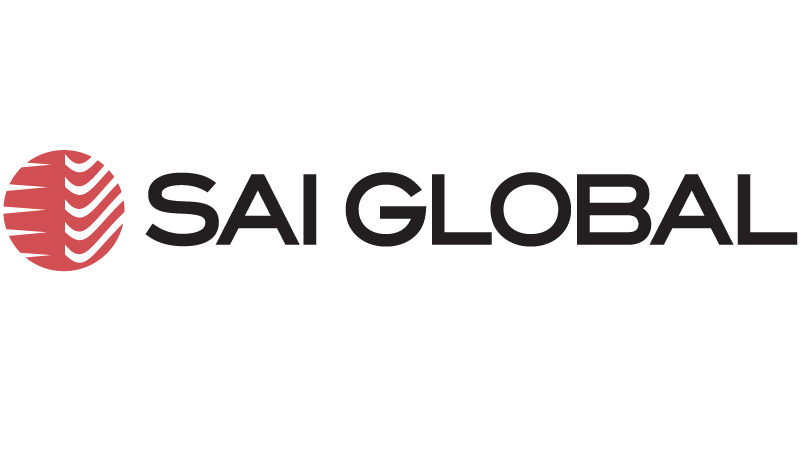 SAI Global Limited (ASX: SAI) is an Australian information services company that helps organizations worldwide manage risk, achieve compliance and drive business improvement through its information services, compliance and assurance divisions. Based on market capitalization, SAI Global is the 10th largest business-services company listed on the Australian Stock Exchange. Key Business Needs: IT operations for all three SAI Global business units are run by a centralized team and delivered through a shared-services model. The organization places a significant emphasis on security, and facing rising threats from global cyber-crime and risks associated with handling critical information, determined it needed to implement a process of continuous risk and compliance management. Tenable Products Selected: With the expertise of Tenable partner Content Security, SAI Global implemented Tenable.sc, Tenable’s enterprise platform that combines the Nessus®, Nessus Network Monitor, and Tenable.sc management console. Top Benefits: Overall risk reduction has been achieved, with faster incident response times and greater levels of productivity from the security team. Continuous view of vulnerabilities – with the ability to discover network vulnerabilities and security issues on the fly without running active vulnerability scans. Proactive auditing and configuration tracking for compliance failures – to help identify critical risks and build secure configuration baselines continuously. Patch management system audits – to identify reporting discrepancies and mitigate risk. Centralized management and reporting – for all vulnerabilities, configuration and compliance failures and systems logs in a single dashboard to improve team understanding of vulnerability-related risk and response. Passive discovery of new and rogue devices on the network – with the ability to group devices based on their properties (e.g., OS, services, physical location etc. ), and provide customized scans for each group of devices. To fulfill its requirements, SAI Global engaged Content Security, a Tenable authorized partner in ANZ, with expertise implementing and integrating Tenable’s complete platform for vulnerability management, attack detection and mitigation, compliance monitoring, and IT risk management. For SAI Global, Content Security deployed Tenable.sc. An enterprise-class security solution, Tenable.sc combines the award-winning active scanning capabilities of the Nessus® vulnerability scanner with Tenable’s unique Nessus Network Monitor, advanced analytics, reporting and dashboards. Improved compliance – enhanced reporting has created a better understanding network configuration and compliance failures, making it easier for the security team to plan for and address compliance issues. Enhanced productivity – by grouping systems according to their function and/or properties the team can more effectively distribute responsibilities for fixing certain vulnerabilities. In addition to improving productivity, this helps ensure vulnerabilities are remediated in a timely manner. Risk reduction – By aggregating passively found vulnerabilities, actively found vulnerabilities, configuration failures, compliance failures and system logs, Tenable.sc boosts overall visibility of security risks impacting the entire SAI Global network. All told, with Tenable.sc, SAI Global is realizing significantly greater levels of insight into network security risk. This, coupled with improvements in incident response and the effectiveness of individual team members has strengthened SAI Global’s overall security posture, while reducing ongoing operational risk.